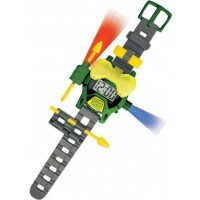 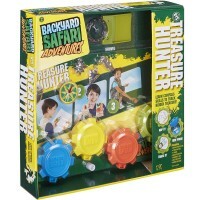 Get ready for the world full of action and outdoor adventures! 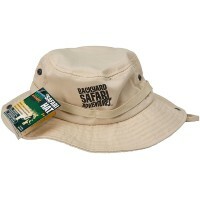 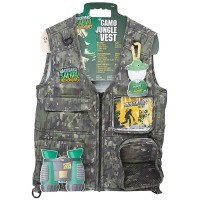 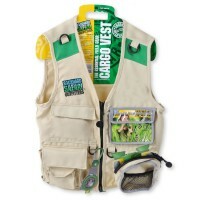 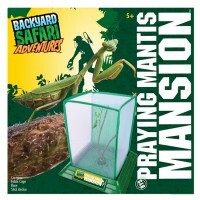 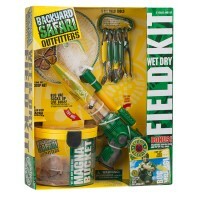 Get geared with Backyard Safari Outfitters' products! 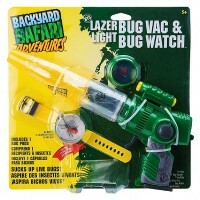 Backyard Safari toy brand brings awesome outdoor products to inspire children to explore and discover! 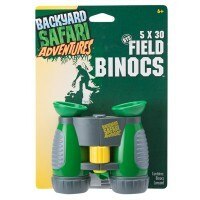 Made with the highest quality Backyard Safari Outfitters are proud to offer cool and fully functional field gear made to last for years. 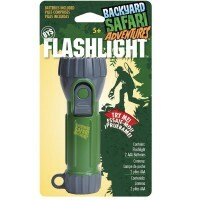 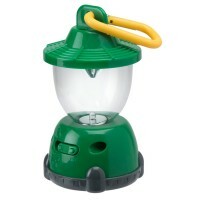 Camping equipment, explorer hats and vests, outdoor exploration tools, play tents, bug habitats, and more great accessories and toys are manufactured by Backyard Safari and available from Educational Toys Planet. 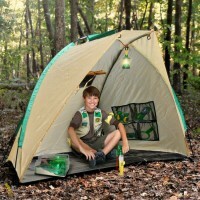 No mater if you use these great products in your own backyard, or nearby park, or family campground, kids will be geared up and ready for action!